ESET one of the world renowned security firm headquartered in Bratislava have figured out what it called a malicious cyber rampage targeting millions of cPanel-based servers. Since last few months security experts have been tracking server level compromises that have been utilizing malicious Apache modules to inject malware into websites and redirecting some of its requests to the infamous Blackhole Exploit packs. On cPanel-based servers, instead of adding modules or modifying the Apache configuration, the attackers started to replace the Apache binary (httpd) with a malicious one. 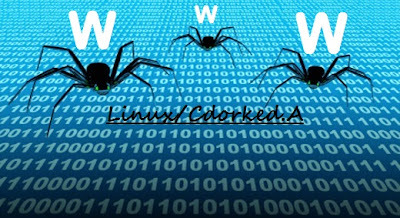 This new backdoor is very sophisticated and this new malware has been dubbed "Linux/Cdorked.A." Several analysis reveals that it is a sophisticated and stealthy backdoor meant to drive traffic to malicious websites. According to the official blog post of ESET - Linux/Cdorked.A is one of the most sophisticated Apache backdoor's we have seen so far. The backdoor leaves no traces of compromised hosts on the hard drive other than its modified httpd binary, thereby complicating forensics analysis. All of the information related to the backdoor is stored in shared memory. The configuration is pushed by the attacker through obfuscated HTTP requests that aren't logged in normal Apache logs. This means that no command and control information is stored anywhere on the system. This malicious cyber rampage was first detected by another security firm named 'Sucuri' and later ESET published a detailed analysis of the issue. But still there are thoughtful matter as already thousands of websites get infected. The attack is particularly dangerous as Apache web servers are among the most well-known and widely-used in the world and are used by numerous companies. This means that a successful security breach can affect numerous different businesses across a diverse range of industries. 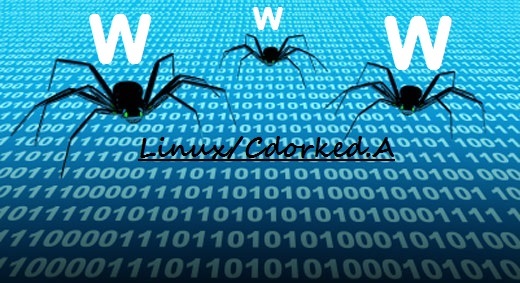 As this malware also known as Linux/Cdorked.A has already been spotted in the wild, so on behalf of cyber media, we urge all the concern system administrator, security analyst to take care of the above issue while to checking their servers and verify that they are not affected by this threat. Detailed instructions to perform this check are provided in the ESET blog.